Sun and clouds mixed. A stray shower or thunderstorm is possible. High 83F. Winds WSW at 10 to 20 mph..
Mostly cloudy with showers and a few thunderstorms. Low 57F. Winds W at 10 to 15 mph. Chance of rain 60%. 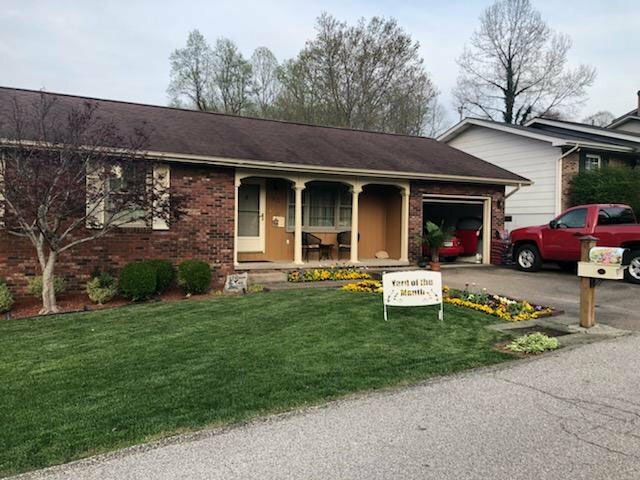 Courtesy of Michele Linville The home of John and Vanessa Turner of Holly Hills has been selected by Wildwood Garden Club as the Yard of the Month for April. Congratulations John and Vanessa Turner of Holly Hills. The home of John and Vanessa Turner of Holly Hills has been selected by Wildwood Garden Club as the Yard of the Month for April. Congratulations John and Vanessa Turner of Holly Hills.